My name is Lars-Olof Kristiansson. I have fished on the coast since 1967. 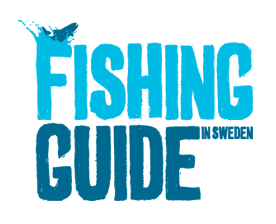 My home Waters is Öresund and Skälderviken, and my favorite fish is seatrout/searun Brown. I fish a lot, and as a guide I offer trips around the coast. We vill seek out the best places of the season and most likely, more in a day. I will do my best to give you a good experience on the coast. Bad weather, storm? Then we will try fishing in streams, lakes and put&take. All nearby Waters.